I was immediately drawn to Kelela’s music. Her sound is as effortless and distinct as her look. I can’t wait to see her music videos that will capture her beautiful face and will elevate her music. You can hear all of her songs here until then: https://soundcloud.com/kelelam. That Sheba Film Festival has survived ten years in New York City where there are film festivals all year round bewilders me. It’s a testament to its uniqueness. 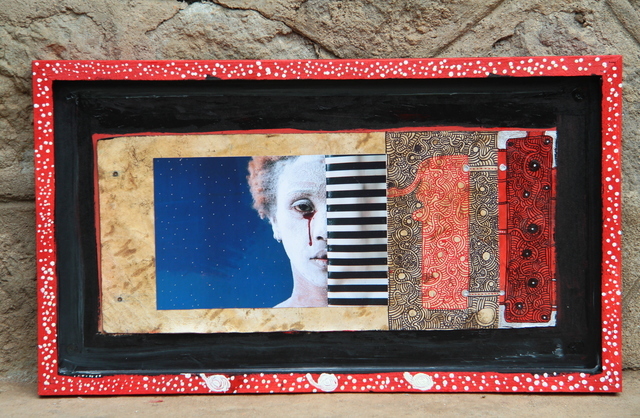 The annual event also highlights works by local Ethiopian artists. Throughout the years, I have seen Ethiopian films at the festival that I would have never had a chance to see anywhere else on the big screen. 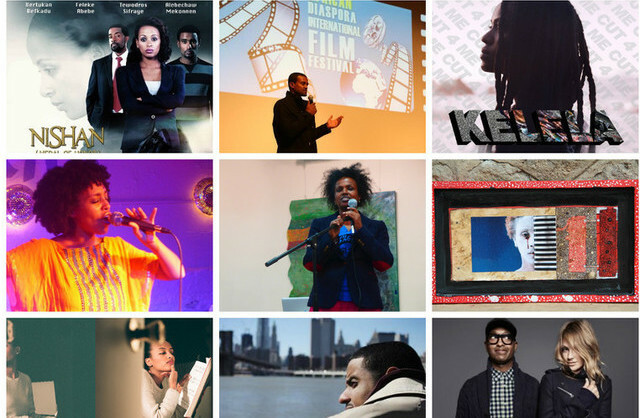 As the Ethiopian film world continues to grow I look forward to the expansion of Sheba Film Festival throughout the U.S. More info here: www.binacf.org. When I sat down to ask Yidnekachew Shumete, the director of Nishan, about his inspiration for the film, I was surprised to find out that he didn’t have a woman in mind for the lead. However, it was inspiring to see a brave, complex female lead in an Ethiopian film. After being selected to participate in workshops during the 2012 Cannes Film Festival, Yidnekachew presented Nishan at the Panafrican Film and Television Festival of Ouagadougou (FESPACO) – the largest film festival in the African continent – before screening it at various international locations including at the Seattle International Film Festival and in New York City. I truly enjoyed watching all of the multi-dimensional characters as the story slowly unfolded in great suspense. It was one of the most well-made Ethiopian films I’ve seen in a long time. Watch the trailer here. I’ve been following Aida’s work for many years. 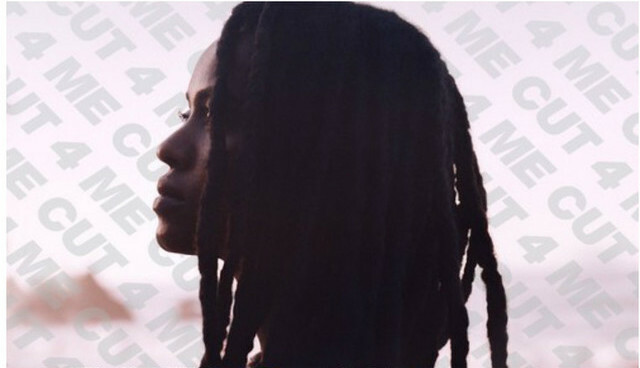 This past year her solo show So Long A Letter in Addis Ababa was based on the groundbreaking novel by the Senegalese writer, Mariama Ba and combined mixed media with photography. “In a sense it was my ‘So Long Letter’ to all the women in the country who often go unrecognized or are under-appreciated in our society,” Aida says. “I have always loved the book and the fact that it was written in a letter format.” You may get a glimpse of her work here. Sometimes bluesy, sometimes jazzy and always soulful Mizan’s voice leaves you wanting more. There is a certain warmth that she brings to every song and an honesty in her lyrics that demands your attention. I look forward to what the future holds for this young songstress. I am mesmerized with the simplicity of this song and video. I am hooked. 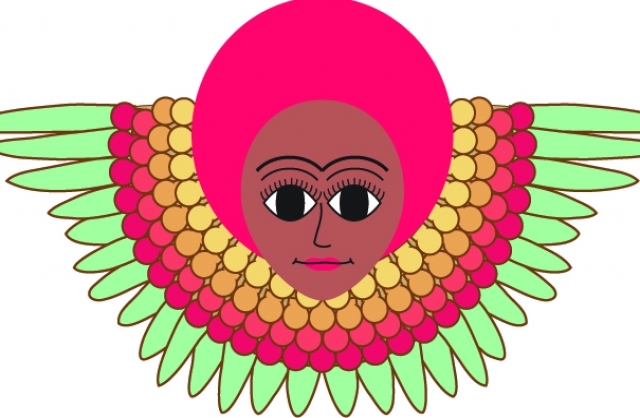 For months, I’ve been sending cards with the recognizable Ethiopian imagery in bright colors for any possible occasion. Maro Haile’s paintings have been slowly flowing into her design work. “I am creating new and unique designs that touch on our rich Ethiopian design heritage but also with a universal appeal,” she says. “This process has been exciting, challenging, nerve-wracking and quite rewarding.” I am in love with Deseta, I can’t help it. Get hooked here: www.deseta.net. Ethiopian-American Musician Kenna & actress Beau Garrett Gap AD. It feels great to see Kenna’s handsome face plastered all over New York City next to model and actress Beau Garrett. Both of them have been involved in making a difference in response to the global water crisis. Advertisement at its best. Munit simply enjoys herself on stage and immediately pulls the audience into her music with her playfulness, but also her exceptional range. With the rather laid back and introverted Jörg, they make the best duo on stage singing in Amharic and English. Their long awaited album has something for everybody: http://munitandjorg.bandcamp.com. Yityish Aynaw – Miss Israel in 2013 is Ethiopian! For Anthm (aka Anteneh Addisu) 2013 was really a busy year, dropping two albums. Produced by Blu, A Handful Of Dust reminds me of what Hip-Hop used to be and is an instant classic. His second album The Fire Next Time, whose name derives from a James Baldwin book title, experiments with different styles. It shows you can’t put him in a box, and for that I salute him! Listen to his music here: https://soundcloud.com/amgesquires.